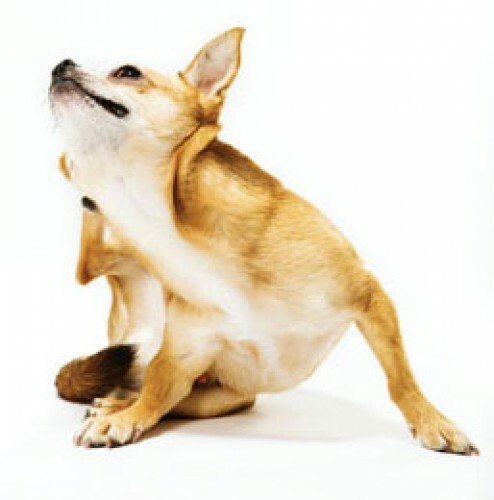 Is your pet itching, scratching, licking, or does he have recurring ear infections? These problems can cause horrible discomfort and pain for your pet. They can also be an ongoing expense for you if the underlying cause is not diagnosed and treated. One of the top causes of these symptoms is an allergy. Allergies are broken down into two categories: seasonal atopy and food allergy. Once an allergy is diagnosed and the type of allergy is determined, appropriate treatment can be initiated. A discussion with your veterinarian and an examination of your pet will determine if the skin and/or ear problems are related to an allergy or some other cause. Then appropriate diagnosis and treatment can occur.